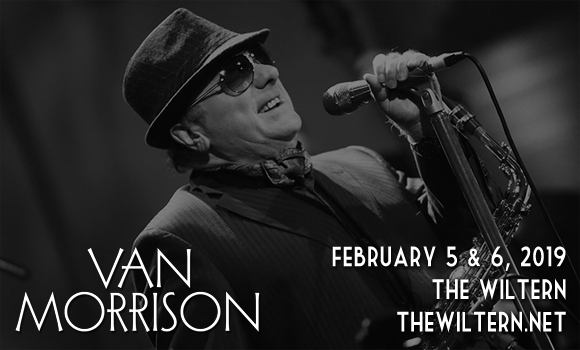 Bringing his unparalleled talent to the stage, Northern Irish icon of songwriting and modern music, Van Morrison brings his folk-tinged soul to The Wiltern on Wednesday 6th February 2019 for the second night in a row! A beloved performer with an eclectic catalog of heart-warming songs, Morrison is a joy to see live, with no two shows the same and a passion for music that springs eternal! Tickets available now!